Supplements are not the answer if you want to increase your consumption of omega-3 fatty acids. Choose from these delicious foods instead. If you want to increase your intake of omega-3 fatty acids, put down the pills! Unless you have a diagnosed vitamin or mineral deficiency, nutritional needs are best met with food, not supplements. Research shows that omega-3 fatty acids can improve your cardiovascular health. 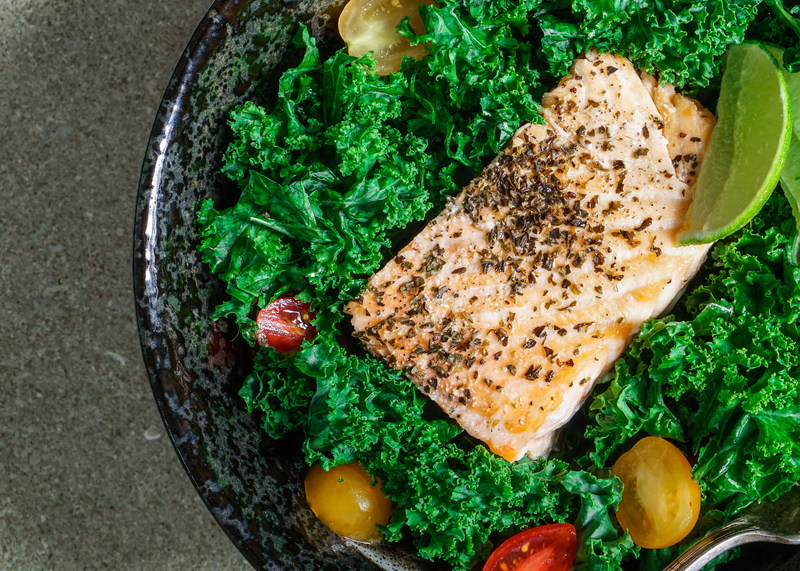 Here, according to dietitian Anna Taylor, MS, RD, LD, CDE, are some of the best ways to add more omega-3-rich foods into your diet.